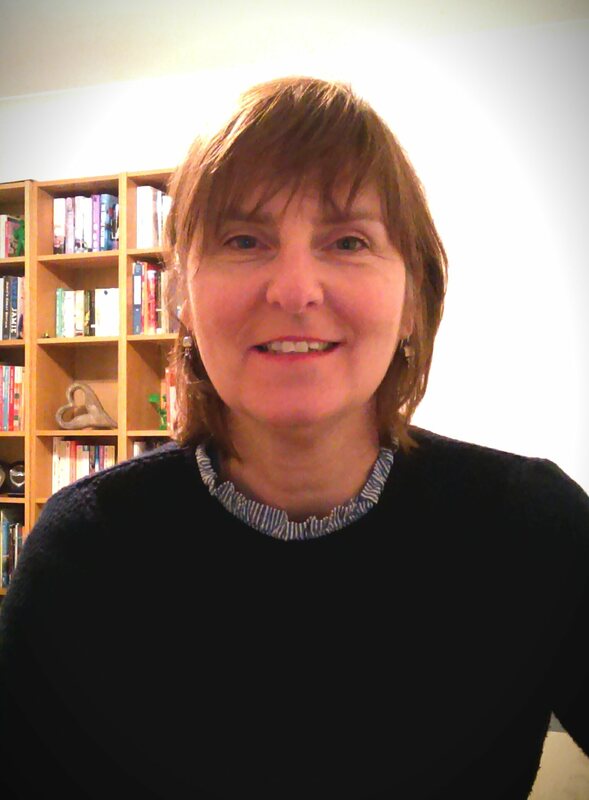 I'm a Person-centred and CBT trained counsellor offering short and long-term therapy and Life Coaching for adults & young people on a 1:1 basis or group-work & workshops. A Humanistic and holistic approach, helping clients explore distressing issues and deal with challenges. We are the only ‘expert’ of ourselves and my aim is to empower people to find the answers that can lead to contentment in life. I work from a quiet and convenient location, with free parking, on a regular bus route or 10 minute drive, just 3 miles out of Huddersfield town centre. My approach is based purely focused on your story and your here and now situation, in a non-judgemental, supportive environment. I can also offer Creative Therapy, when some issues and feelings are difficult to express in words which can be especially useful for young people. I have worked with young people aged 11 - 19 for over 17 years and have also been a qualified complementary therapist for 10 years. My work has always been connected with helping and supporting people, from working for the police and in education, to helping clients learn stress relief and relaxation techniques.